The committee is elected annually and manages the toy library’s resources, sets policy and organises special events and fundraising. Our toy library coordinators are engaged on self employed sessional contracts, they are supported by our committee and team of valued volunteers. who coordinates all the volunteers, catalogues new toys and manages missing pieces and broken parts. In 2000 a volunteer committee of local parents established the toy library as Crich Millennium Toy Library, In 2013 our members voted to change our name to Derbyshire Toy Libraries to better reflect our local area we had expanded into. Despite this name change it is not a requirement of membership to live Derbyshire. Derbyshire Toy Libraries stay & play sessions are friendly place where parents and carers can borrow a large variety of quality educational toys, puzzles and games on a regular bases. 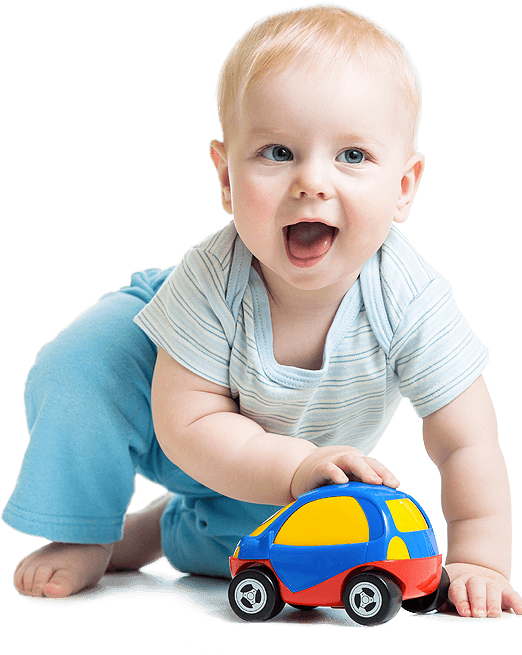 It also an excellent source of information regarding age-appropriate toys and activities.